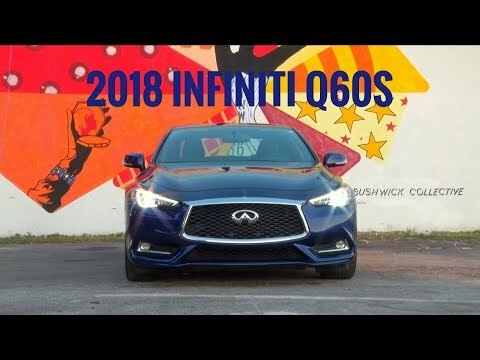 own an Infiniti Q60s may disagree with that thought. they better think clearly not to crash into a brick wall. other premium brands decide to style their coupes. we enjoyed the leather wrapped round shaped dashboard. you can select “PERSONAL” to configure your own. screens? the top one looks dated, the lower one, gorgeous. only surpassed by the exhilarating experience of driving one.